Yes this is brief. There is a link on the bottom of this if you want a little bit more. Thought about becoming an astronaut and fire fighter in 1st grade. Thought about becoming an violinist in middle school. Thought about becoming a acupuncturist in high school. Achieved top position as violinist in All State New York. For college, accepted to every school he applied to including Harvard, Stanford, Yale, etc. Made some money trying to be a waiter, then later a teaching assistant for psychiatry classes. Made some money as a computer consultant in medical school and then later as a teaching assistant for Anatomy class. Went to Case Western Reserve for Categorical Surgery Residency, while Dr. Tammy Wu chose Southern Illinois University to become a Plastic Surgeon. After 2 years at Case Western Reserve, decided to ask chairman consider creating a spot for Dr. Tammy Wu to join if she wanted to switch residencies. Chairman thought it was possible to create a spot for her. Ended up getting a spot created in general surgery at Dr. Tammy Wu’s residency – Southern Illinois University. Finished 4 years of residency there and became a full fledged general surgeon. Chose job in Kansas. Thought it was a dream rural general surgery job. 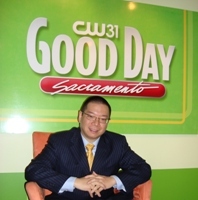 Took job in Modesto, CA with McHenry Medical Group (now called GMMSA) as general / trauma surgeon. Dr. Tammy Wu to take position on the other side of the world in Taipei, Taiwan as a Microsurgery Fellow. However, due to SARS, she decided against the fellowship and came to Modesto, CA and eventually took a job with Sutter Gould Medical Group. Discovered the world of acupuncture. Received training from Stanford / UCLA acupuncture for physicians program. Co-founded Surgical Artistry with Dr. Tammy Wu in 2006. Became speaker for Allergan (makers of Latisse, Botox, and Juvederm) in 2010. 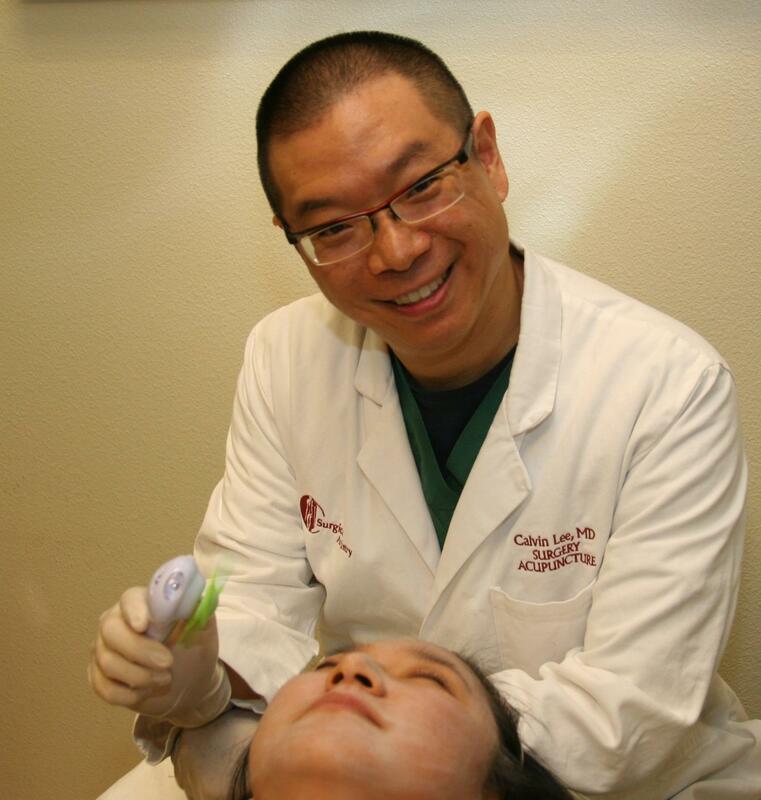 What can Dr. Calvin Lee do for you at Surgical Artistry in Modesto, CA? Cosmetic Vein Procedures – get rid of those spider veins – on the face too! Assist in your Tummy Tuck or Face Lift procedures as an assistant surgeon to Dr. Tammy Wu. 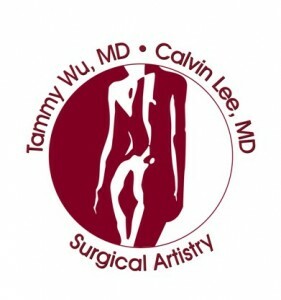 With special request, Dr. Calvin Lee can also assist in Dr. Tammy Wu’s Breast Augmentation Surgeries. Still want to know more about Calvin Lee? Try hanging out on FaceBook with him. He loves Modesto so much his facebook address is: www.facebook.com/modesto – everyone welcome!